We're definitely going to laugh and cry. 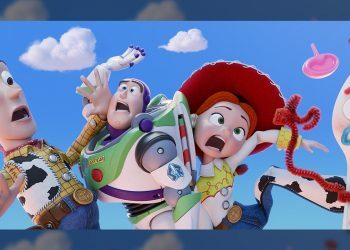 Well, Toy Story 4 looks like it’s picking up where it left off. The toys are now with Bonnie Anderson and they seem to be having a ball. 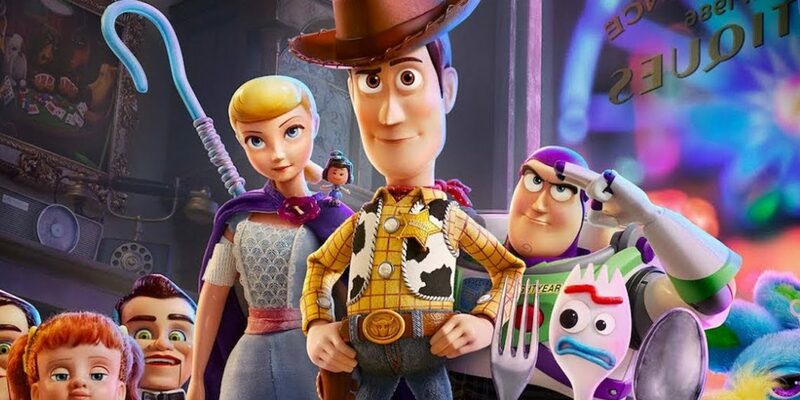 Of course, it’s not always going to be the case as Bonnie’s new toy Forky (Tony Hale) escapes setting up a premise for the gang to take things on the road… again (Yeah, that seems to happen a lot in the films). Things aren’t that simple though as Woody (Tom Hanks) catches wind of Bo Peep (Annie Potts) who was absent in the third film. 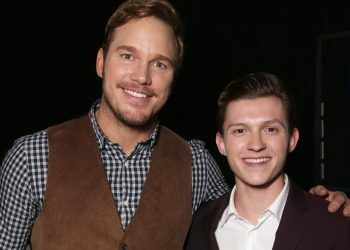 The two reunite and it looks like we are just going to have one hell of a ride. 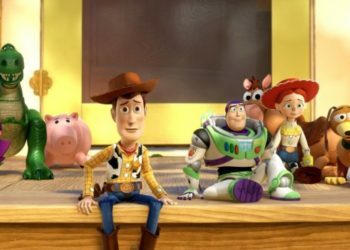 The Toy Story films have always been fantastic and this one looks like it’s going to give us that magic again. I’m not sure if it’s seeing these characters again or the Beach Boys but this trailer is definitely promising something special. 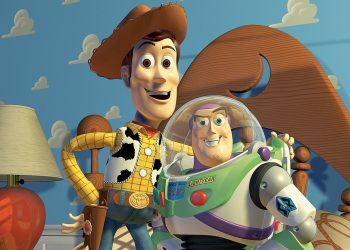 Pixar sequels are starting to seem pretty lackluster these days with the likes of Finding Dory and the Incredibles 2 but let’s hope Toy Story 4 actually delivers something worthwhile.